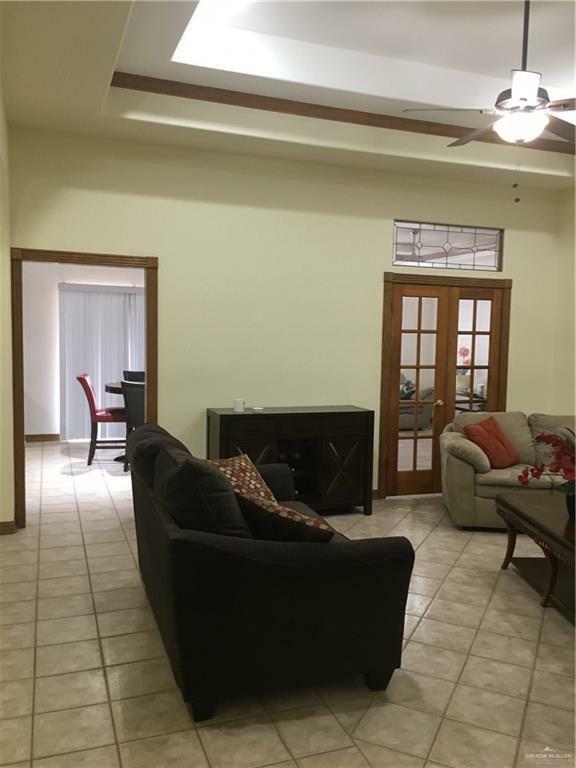 Well kept home in a stable neighborhood with near by shopping area, conventionally located north 10th restaurants, just within walking distance. 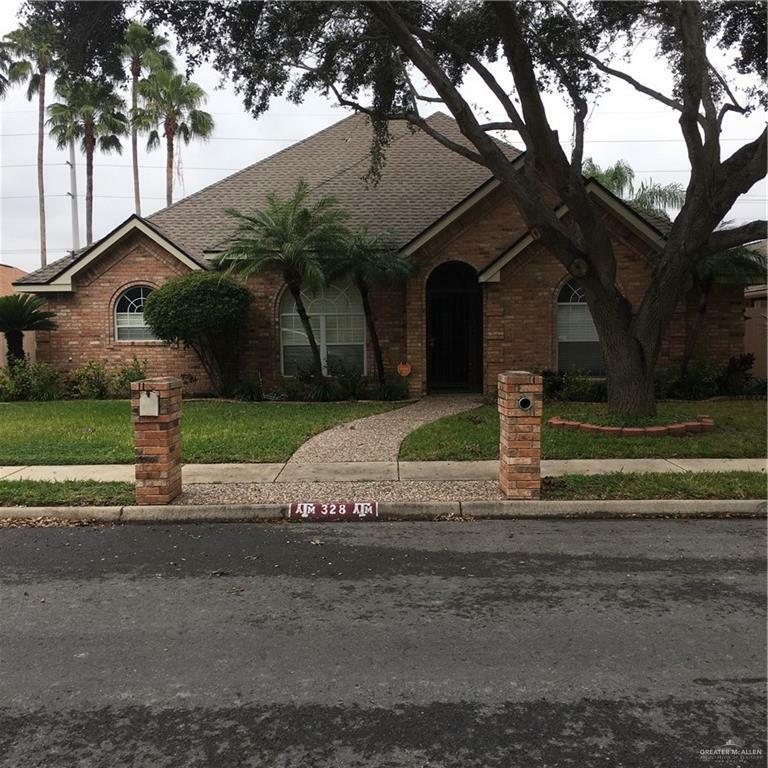 Listing by Barbara A. Cavazos - Broker Assoc. 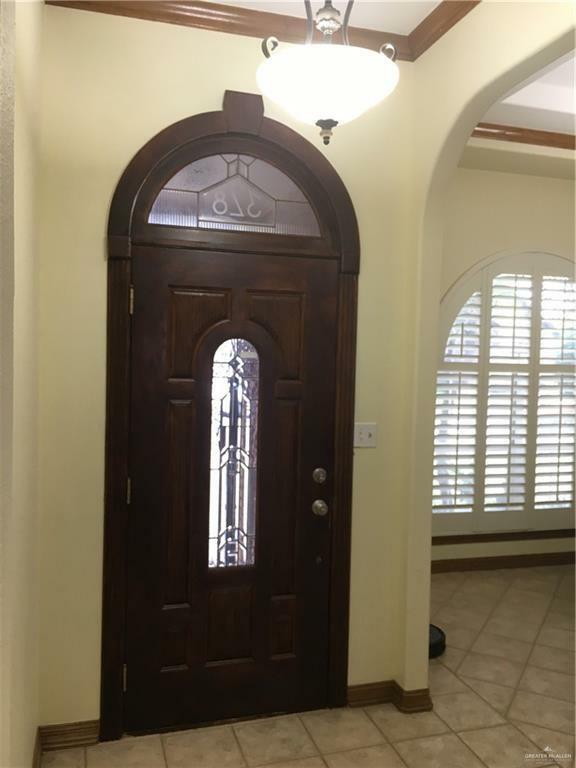 of Re/Max 1st Choice.